Primary Partnership Program - Porridge! 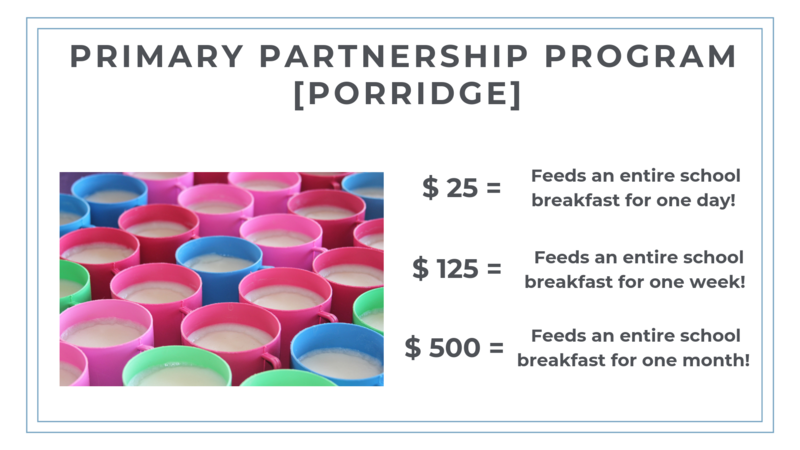 This week's Primary Partnership Program newsletter we are talking about Porridge! A little over a year ago, some of our staff and a few of the teachers at our partner schools met with one another to discuss areas for improvement within their schools. Together, we quickly acknowledge the unfortunate reality that the majority of their students were not taking breakfast. Because the primary schools we work with charge school fees, breakfast is an additional cost that the parents and guardians often cannot afford. Therefore, many students would go until lunch without eating anything since dinner the night before. 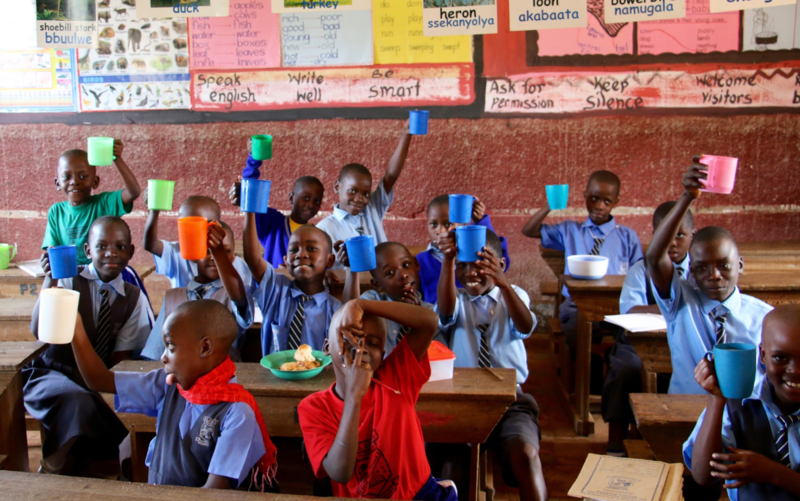 We believe it is impossible for a child to thrive in the classroom when they are hungry, which is why in collaboration with our three partner schools we have implemented a breakfast program. Regardless if it is 100 students or 1 student, we believe all students should start the day off with something in their bellies and are thrilled that all the students at our 3 partner schools get exactly that! Between the three schools, there are approximately 700 students receiving a hot (and delicious!) cup of porridge every single morning! 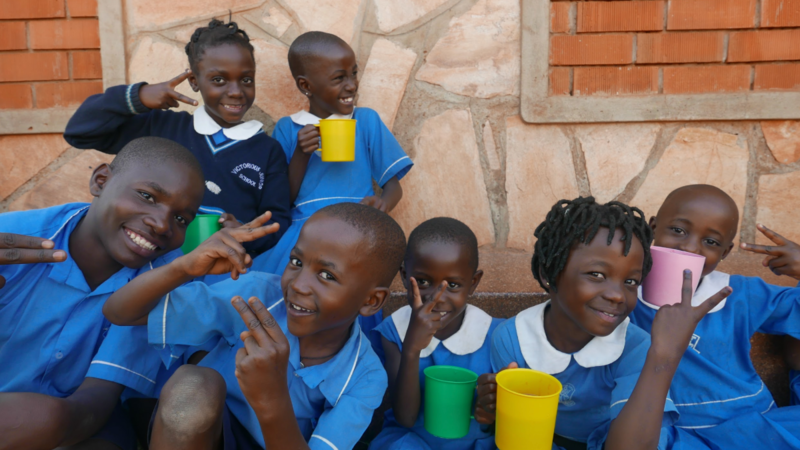 Providing porridge is an integral part of our Primary Partnership Program. 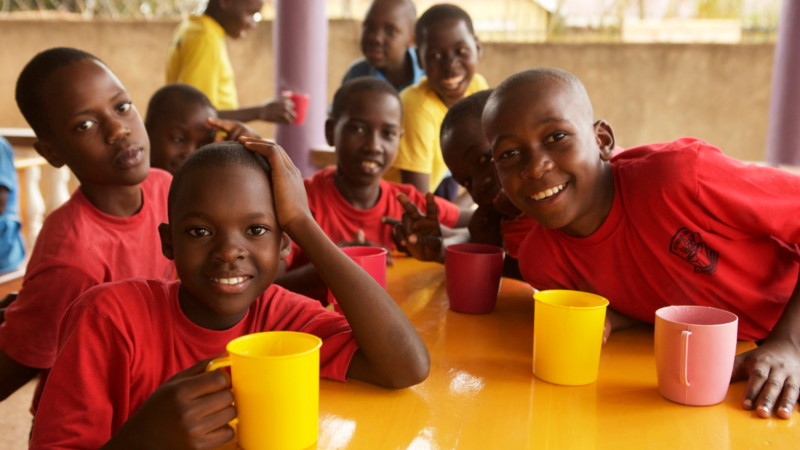 In just 2018 we served 160,100 cups of porridge between our three partners schools. That is a lot of full bellies and active minds! Next week we will share with you some of the programs we offer the schools as a part of the Primary Partnership Program. 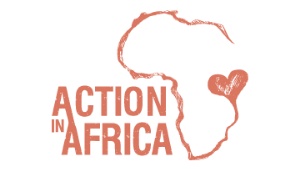 Until then, consider giving the gift of breakfast by supporting Action in Africa today! What Do the Teachers and Students Have to Say? Newer PostPrimary Partnership Program - Meet Colline and John! Older PostIntroducing Action in Africa's Primary Partnership Program!